2019 Fair Dates – Thursday, Aug. 1st thru Monday, Aug. 5th. 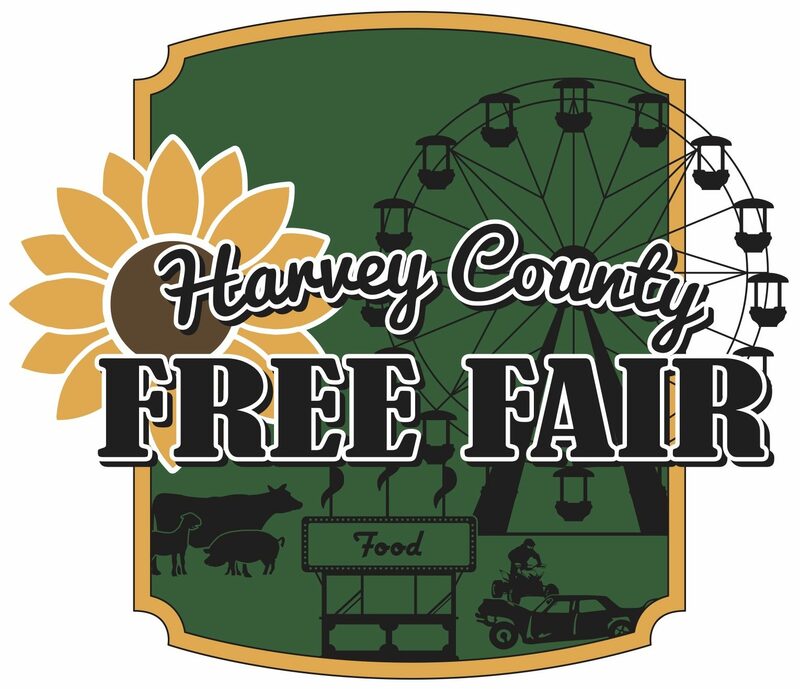 Thank you to everyone who volunteered at the Harvey County Free Fair this year. We could not do this without all of you! J & M Ag Services, Inc.